Are you looking for methods which don’t require any digging to repair your broken pipe? Look no further! We have high quality material and certified professionals who can inspect and repair your pipe without the hassle of digging! Our pipe coating services can have your pipes ready for use within 4 hours! Our Trenchless Technology is the world’s smallest internal pipe coating machine. We can coat any type of pipe from a 6″ to a 2″ diameter pipe. This gives us the ability to repair smaller sized pipe at a cheaper alternative compared to other Trenchless Technology methods. Our Polyurea spray is the industry-leading repair process to pipe coat externally. This amazing material is chemical resistant, thermal resistant, abrasion resistant, moisture insensitive, and environmentally friendly. 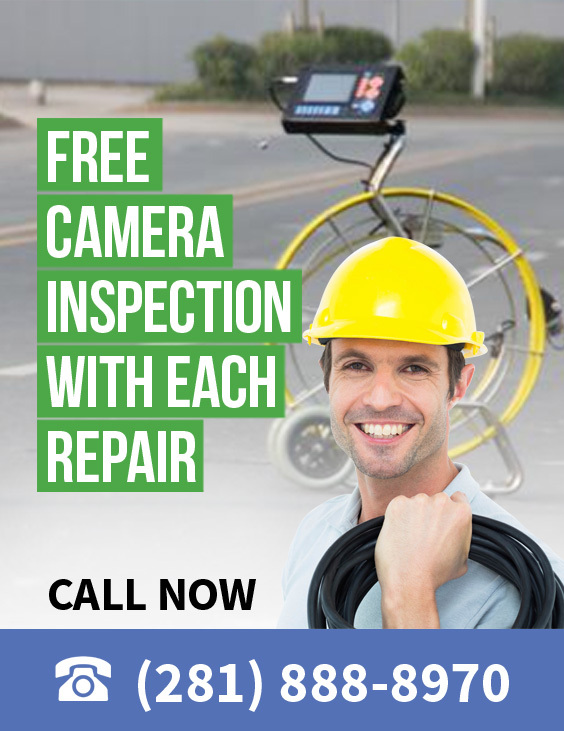 We can also repair tanks, grease traps, man-holes, and structures. Polyurea has been highly recommended for projects on industrial sites and with our custom built coating, can now be used coat internally on pipe as small as a 2″ diameter!